Free Preview! Click here to start reading The Children’s Hour now. If you love the supernatural horror fiction of Stephen King, Peter Straub, or Robert R. McCammon, you’re sure to enjoy The Children’s Hour. Warning: creepy, otherworldly children. 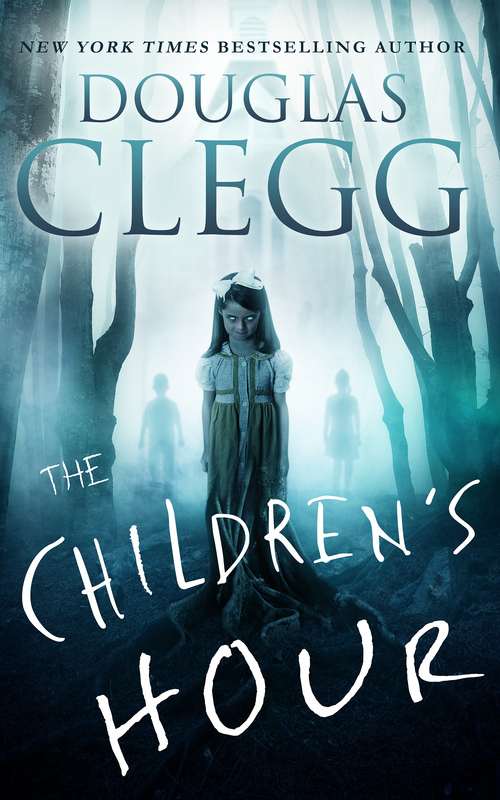 In this gripping supernatural thriller of horror and suspense – from Bram Stoker Award-winning author Douglas Clegg – something is terribly wrong with the children of Colony, West Virginia. Innocent though they seem, these kids come out at night – to hunt. Genre: Horror, small town, gothic thriller, suspense, supernatural fiction. This novel is 348 pages in its print edition.